Is today hotter or colder than yesterday? Copyright © 2017-2019 ProgressiveWebApp.Store. All rights reserved. Swipe up, down, left or right to move the tiles. When two tiles with the same number touch, they merge into one. A product Designer and Developer living in Amsterdam, the Netherlands. Probably the best and easiest Air Horn Progressive Web App there is. No installation needed, just use it right away in your browser! Start chatting on Emojoy by sending Emoji only! Watch English accent videos and get an insight into the different ways the language is used by native speakers around the world. 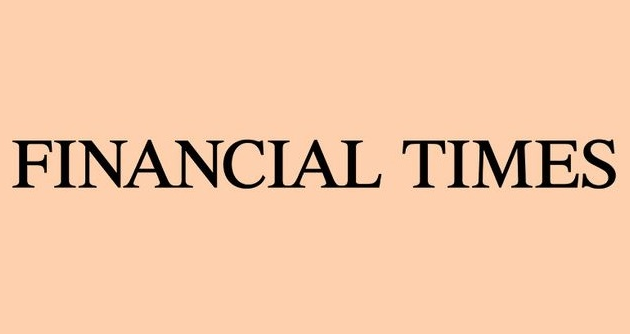 The Financial Times in a international daily newspaper with a special emphasis on business and economic news. Get news, analysis and comment from the Financial Times. Find your name in a field of letters (kids game). Learning the syllabaries is the first step for successful japanese learning. Master the hiragana and katakana in no time with Kana! Jair Trejo is a web project developer, manager and consultant. A simple and easy tuner to tune your guitar. Higher or Lower is a card game where you need to guess the next card. Is the card going to be higher or lower? An old school arcade game where you need to catch failing e-mails. Combine elements to see what you can come up with! Explore what you can create by mixing simple elements. Start with four basic items and use them to find dinosaurs, unicorns and spaceships! Instant Website Maker. The fastest way to build a free website for your business or family. Everything included with 5 Privacy Levels. List of all the NASA Open Source Software Projects. Offline Wikipedia is an offline version of the famous website Wikipedia. It can deliver content previously downloaded without internet connection. This experience allows people to throw and catch virtual paper planes with one another around the world. Active Theory is a studio building creative digital experiences. They're pushing the future of web technology. Podle is a podcast streaming service to allow the searching and playing of Podcasts in your browser! Samsung Internet Dev Rel team Samsung Electronics Co., Ltd. There are so many great beers around the world. Sometimes it can be hard to keep track of all the different kinds! Progressive Beer is a handy web app that is designed to help you learn everything there is to know about beers! Explore the many beer styles in list below for more information. An author, blogger, and software developer. A simple, fast and useful QR Code Scanner. See exactly what to play. Hear exactly how it sounds. With Soundslice, you’ll learn better and faster. Soundslice makes beautiful, web-based music-learning software. Voice Memo allow to record voice memos, persist them on the device, and allow for offline access. Paul works at Google on the Chrome Developer Relations team as an advocate. He helps developers improve the performance of their sites and apps. Walmart Grocery is a new pickup and delivery service. Take advantage of Walmart’s Everyday Low Prices on a huge assortment of groceries and more and save time by shopping online. Simply place an order online at walmart.com/grocery, choose a timeslot, and your order will be loaded directly into your car at your local Walmart, or in some markets, you can have your order delivered right to your doorstep! Want to make some music? Try the experimental synthesizer Wave-PD1! Web NFC Shopping Cart is an easy way to add product to your shopping cart by using NFC or barcode. Mix items and create the world from scratch! Discover interesting items accompanied by funny descriptions and lose yourself exploring the huge, exciting library! A simple pomodoro clock app to boost your productivity. Nike is an aspiring web developer. Self-taught web developer from Ukraine, he started learning from scratch in early 2018 through online resources, such as Udacity, freeCodeCamp, and Coursera. 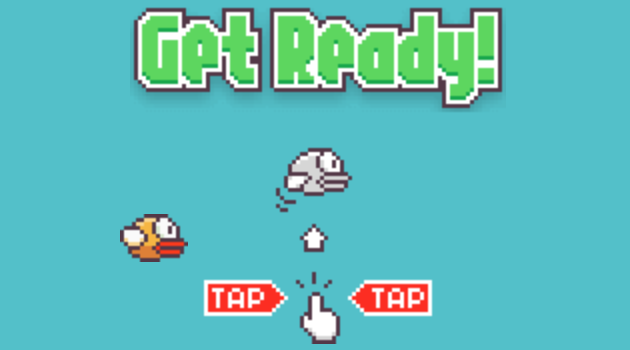 Progressive Web Flap is a Flappy Bird recreated in Progressive Web App. Progressive Web App by Jason Thorarinsson. Recreated by Nebez Briefkani. Original game/concept/art by Dong Nguyen. Try to build the tallest tower! In every game player starts with 3 hp. Every time a Tower block is dropped player is deduct 1 hp; game ends when hp is depleted. Player is rewarded with 25 point for every succesful stacked blocks(Success). If a block is stacked pefectly (Perfect) on top of the previous one, then player rewarded with 50 points instead. Consecutive Perfects awards additional 25 points. For example, the first Perfect awards 50 point. The second consecutive Perfect awards 75 points. The third consecutive Perfect awards 100 points. etc. Simple app that tells you if the weather today would be colder or hotter compared to yesterday and the probability of rain in your area. Jean-Charles Louis is a computer science student at INSA Lyon in France. Try to solve the Rubik's Cube as quick as possible! With 20 billion matches to date, Tinder is the world’s most popular app for meeting new people. Think of us as your most dependable wingman – wherever you go, we’ll be there. If you’re here to meet new people, expand your social network, meet locals when you’re travelling, or just live in the now, you’ve come to the right place. We’re called “the world’s hottest app” for a reason: we spark more than 26 million matches a day. BreakLock is a hybrid of Mastermind and the Android pattern lock. A game you gonna love to hate. Maxwellito is a web developer in London. Crazy clouds at your fingertips! Try different combinations in the settings and make beautiful colourful clouds. Try to move your phone to shake the dices. 9GAG is the best app for you to lol, kill time and make new friends all around the world. We are the leading platform for humor contents with millions of visitors. An easy and efficient calculator. Ion Drimba Filho is a Front-End Developer based in Brazil, passionate about developing highly interactive interfaces with front-end technologies (JS, CSS, HTML, Canvas). Welcome to the Google Doodle Cricket Game! Powered By Google's Advance AI Algorithms. This is a game built for you the cricket fan! Every cricket lover can now have the most lightweight mobile cricket game at the palm of their hands! You can play the maximum number of cricket shots without having over limits. Be prepared for awesome fun! Write notes and save them to enable offline viewing. A Front-end/UI Developer, producing elegant, performant, and accessible digital experiences. A new mobile web experience which minimizes data usage, loads quickly on slower connections, is resilient on unreliable mobile networks, and takes up less than 1MB on your device. 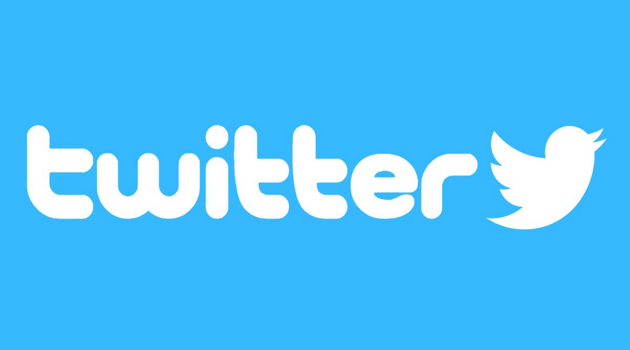 Optimized for speed, with up to 30% faster launch times as well as quicker navigation throughout Twitter. The Pokédex is a encyclopedia to provide information regarding the various species of Pokémon. This catalogue helps Pokémon trainers to have information about creatures. It gives information about all Pokémon in the world. Just get the weather around you. The easiest way to transfer data across devices. Open Snapdrop on other devices to send files. The Starbucks® web app is a convenient way to pay in store or skip the line and order ahead. Rewards are built right in, so you’ll collect Stars and start earning free drinks and food with every purchase. Fill the grid so that every row, column and 3x3 box contains each of the numbers 1 to 9. Every Sudoku has only one correct solution, so no guessing is necessary. Exchange calculator for many currencies. A Hacker News client powered by React technology. Have you already ask yourself “I'm looking for a song that I heard” or I'm looking for a song I don't know the name of"? There is finally the solution. Song Search helps you to find songs by lyrics. Peter Bengtsson is a web developer. He is currently work for Mozilla, from home in South Carolina. There he works on the Services Engineering team which involves working on various tools that help the development of Firefox and his other Mozilla projects.